Booking season is underway! Many couples get engaged between Thanksgiving and Valentine’s Day, leading to a jump in inquiries and consultations in late winter and early spring. Booking season for us! Planning season for you! 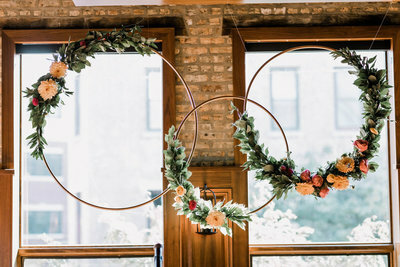 If you got engaged over the holidays, you’ve likely started to dip your toes into wedding planning and begun your search for wedding vendors. 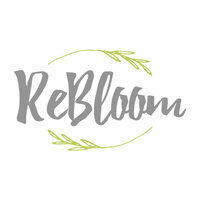 We talked earlier about how to begin your search for wedding vendors, but I’d like to focus a bit more on wedding shows. 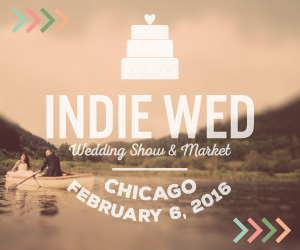 Indie Wed. Saturday, February 6th, 2016. Ravenswood Event Center, 4043 N. Ravenswood Ave., Chicago. 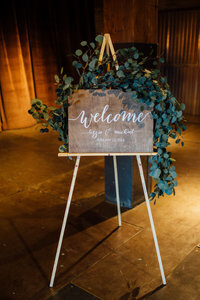 Indie Wed has a young and hip vibe, with many up-and-coming wedding vendors, as well as more seasoned, but still small and independently owned, wedding peeps. 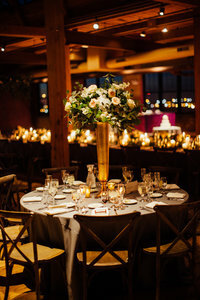 Held at Ravenswood Event Center, Indie Wed is three floors of displays from wedding vendors. Pollen has been there more years than not, though a booked wedding prevented us from applying to display this year. Dose Trousseau. Sunday, February 14th, 2016. Morgan Manufacturing, 401 N. Morgan St., Chicago. 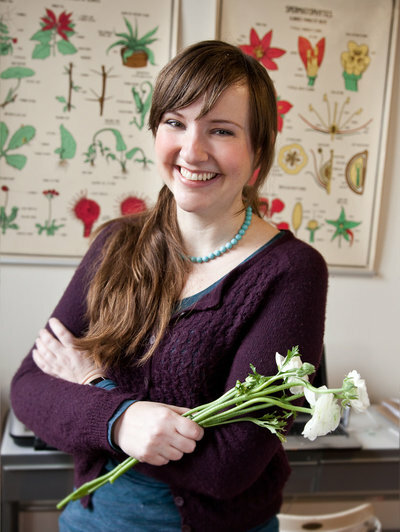 This is the first year for Dose Trousseau, which is being held in conjunction with Dose Love at Morgan Manufacturing. If you’re familiar with Dose Market, you know the vibe: a curated selection of hip, tasteful, high-quality, hand-made goods from small, local businesses. Dose Trousseau offers the wedding version of these qualities, with a hand-picked roster of wedding vendors who share the Dose aesthetic. Yes, we’ll be there! Committed. Sunday, March 13th, 2016. Greenhouse Loft, 2545 W. Diversey Ave, Chicago. Organized by the Chicago Green Wedding Alliance, Committed is a more intimate show of wedding vendors who are members of the Chicago Green Wedding Alliance. This means all the vendors are doing their best to be environmentally and socially responsible. For couples who share those priorities and want their wedding to reflect their values, the GWA has done the work for you to vet these wedding vendors. Of course, Pollen will be there! A few other wedding shows are on my radar that I’ll want to check out this year. 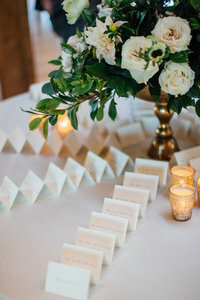 Feel free to leave suggestions for wedding shows worth checking out in the comments!